Gari is expensive, too! For a free capybara, he has generated his share of expenses. You might think that joining a household already completely set up for a capybara would mean that past the purchase price, he would be home free! Sadly, for Gari, his expenses are mostly veterinary bills. You just can’t win. 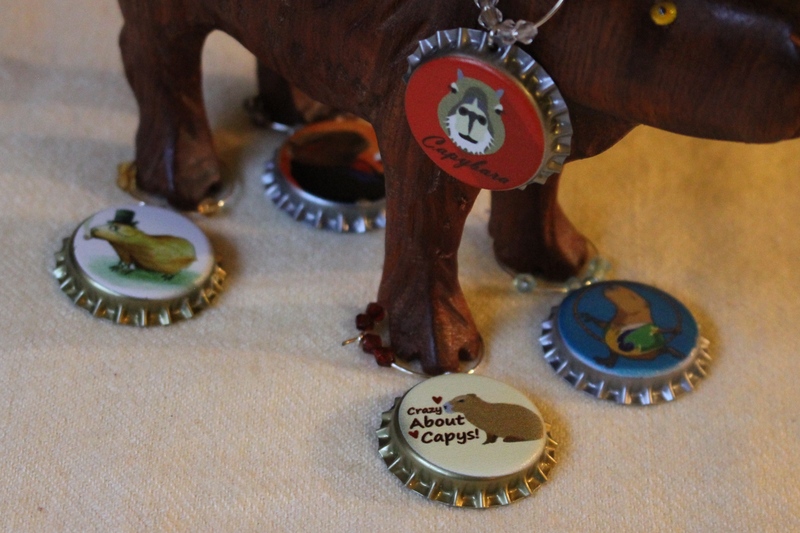 Follow this link to Capybara Madness to read about about Gari’s expensive existence. How Much is that Capy in the Window? | Capybara Madness.